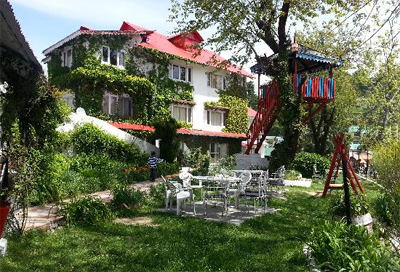 Alps Resort is a value for money property located in the heart of the Dalhousie. 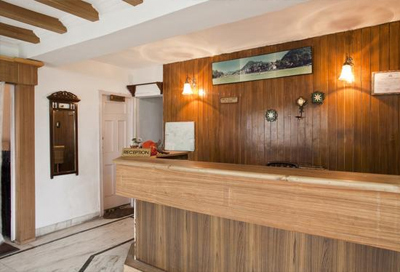 The resort is an ideal place to stay in and make your vacations at ease without any inconvenience. 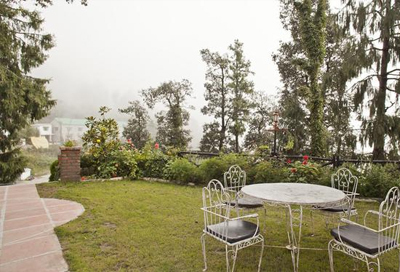 Enjoy perfect scenic view of the surroundings from on-site beautiful garden area while taking a sip of hot coffee. In free time guests can choose to avail spa and sauna service to give your mind, body and soul a refreshing treatment. For recreational purpose the hotel offers various outdoor and indoor gaming options like pool table, mountain bikes, carom and table tennis. 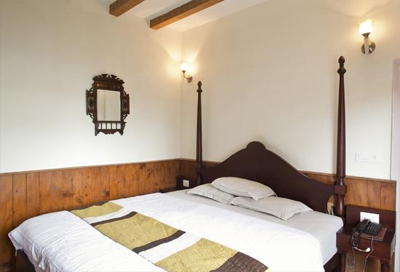 Accommodation is offered in the 23 spacious and tidy rooms with all the required standard room amenities. 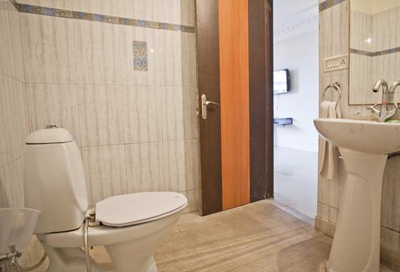 Each room in the resort is well designed and offer pleasant view of the lush green surroundings at its best. Unwind and relish the flavor of scrumptious traditional and international meals at the on-site multi-cuisine restaurant sited in the open lawn. Other facilities such as car rental, Wi-Fi (surcharge), credit card acceptance etc are also offered here for a relaxing and convenient stay. 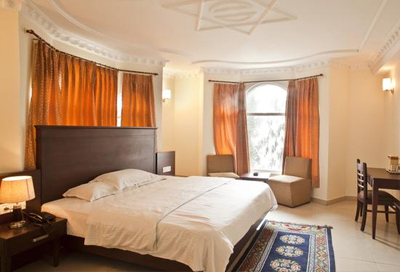 The resort maintains 23 luxurious rooms which are classified into Standard Room, Deluxe Room and Super Deluxe Rooms. 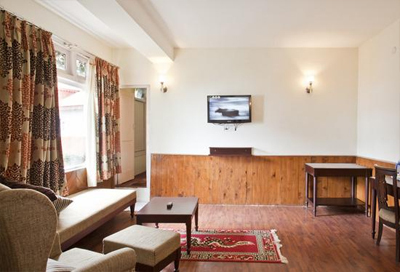 All rooms are outfitted with necessary amenities like television, safe, direct dial telephone and mini bar. 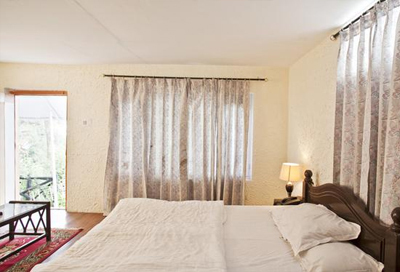 Guests can watch out enchanting views of green surrounding from large windows present in each room. En suite bathrooms have essential toiletries.